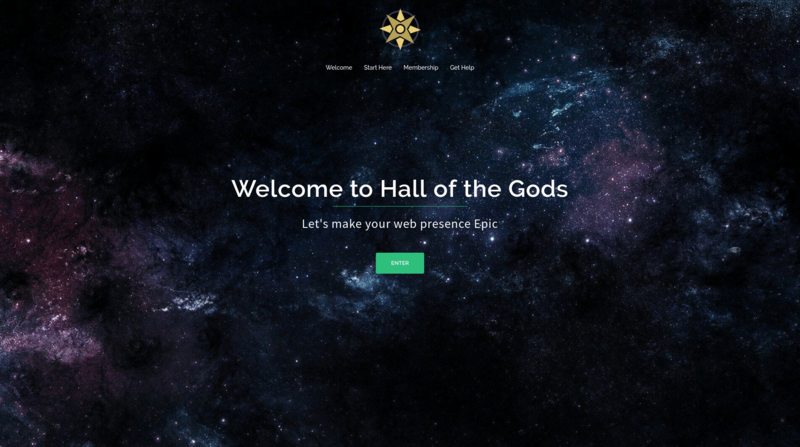 Here at last, Hall of the Gods, Inc. This site was created so you could create your site! We’ve taken all the good parts about wordpress and created a self help platform out of it, mixing it with the support from our community. I, myself, will be periodically posting videos about how to accomplish the most fundamental things anyone can do with just a few clicks of a button. Next: Next post: Univibe – Don’t Miss Our Next Event!